Russia's Su-57 program suffers further delay. The serial production of the Russian Su-57 stealth fighter will not start before 2020, Sukhoi told TASS. The new contract will be signed next year and should include 13 fighter jets, but probably not all jets will be equipped with the new Saturn AF41F3 engine. 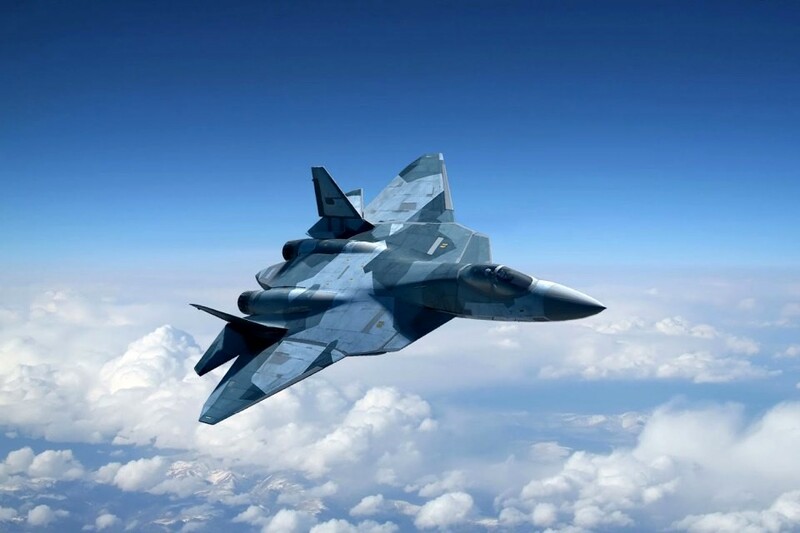 In June 2018, the Russian media had declared that the nation was ready to sign an order for 12 fighter jets, but the deal was not finalized. Last year only two pre-series aircraft were purchased, which will be delivered one by the end of the year and the other by 2020. The 10 prototypes already delivered include the old Saturn AF41F1 engine, the same used in the Su-35. In 2014, Russia planned to have 55 aircraft in service by 2020. This delay marks further problems in the Su-57 program. The aircraft was designed by the Russian aerospace company United Aircraft Corporation (UAC) to compete with the USAF F-22 Raptor, but while America has been using its fifth generation aircraft for many years and is already looking at sixth generation aircraft , the Russian Su-57 has not yet entered service.